My Place To Be’s mission is to provide a safe place for children to express themselves and to learn in a positive way. This is a place where all children are treated with dignity and respect. 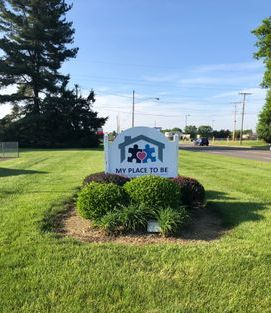 My Place To Be is committed to provide the time, tools and resources needed to enable children to find emotional, social and academic success to allow them to meet the requirements set forth by the Ohio Department of Education. My Place To Be’s ultimate goal is for our students to grow into caring, prepared adults realizing their full potential in life. My Place to Be envisions teaching every student to be confident, respectful, knowledgeable, and inquisitive to inspire them to become self-motivated, lifelong learners. My Place to Be from Flicker-lit Productions on Vimeo.